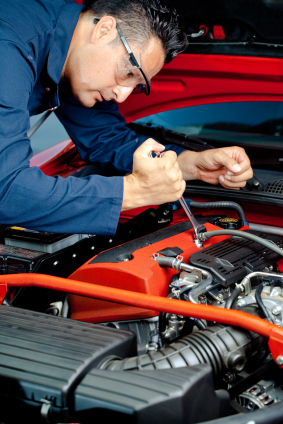 The maintenance experts of Robs Auto Repair Llc have been honored to serve Gresham for the past 6 years. 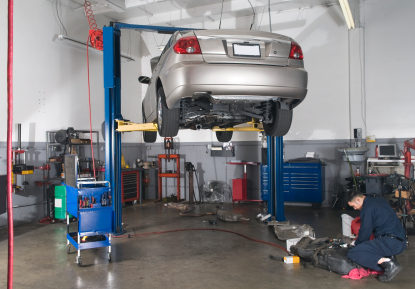 While we focus on Auto Repair, Engine Repair, Brake Repair, Transmission Repair and Auto Electrical Service, we also provide a long range of other auto repair services listed on our services page. 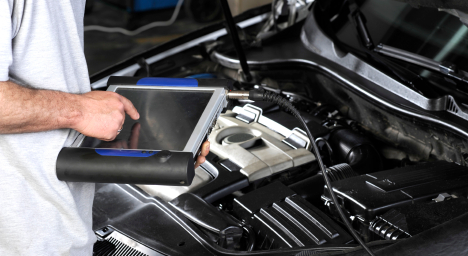 Our auto repair experts have built our reputation by providing consistently superior service here in Gresham, operating from the same location with the same owner since 1989. "Great service , very professional and knowledgeable . He repaired my car within hours . I would highly recommend them to anyone and everyone !" "This is my 3rd service done to my Mercedes. Each visit felt customer service and integrity of timeliness was lacking. My vehicle was fine and stalled after a quick trip to store, then started and again few miles later stalled and restarted again with engine light on only after being unable to start and continuing to rev with a new battery. Spoke to Rob 0800 Mon am who said get car there and he would get to by Tues. I had to call before closing Tues to determine my vehicle was next on list to get looked at. Weds.. I called them again and was reassured my engine malfunction was an old code and nothing wrong with my vehicle but brakes done wrong. I had googled my issue and it said my crankshaft position sensor was going and told Rob that Mon. He said he didnt agree with google but would see. This is what read on my new battery as a code. He cleared it said it was an old code and had me picked up to come get car. The car died 3x on 4 miles home and is now stuck off the road again. Charged me $60 for keeping my car 3 days and not fixing. Then when I was on phone because I complained he didnt listen to me or google or the computer and that I was willing to pay whatever and instead I was in same position. Then He said 'you know what I wont even work on your car again'..?? Seriously the last time I had my car in for oil it took an extra day cause they ordered the wrong oil for my mercedes on a $130 oil change took 3 days..I almost didn't go to him because of his history, but he is nearest to me and I trusted his work. Be forewarned this business doesn't know how to give estimates..or say they are too busy and turn away business or hire more on to get job done. You have to ask if you're done cause they have a very rude receptionist that gets on other calls and ignores you..lets you wait ten minutes for nothing while she talks on the phone. You have to call to see if you're car is ready..have never got a call from them in 3 visits..I seriously am about fair..I am 100% Ebay customer since 2002 and I give honest reviews..Th"
"Rob takes care of our fleet of vehicles. He is always fair on pricing and absolutely stands behind his work. Only one glitch ever, and he took care of it professionally. I recommend his shop to everybody that asks if I know of a good shop. 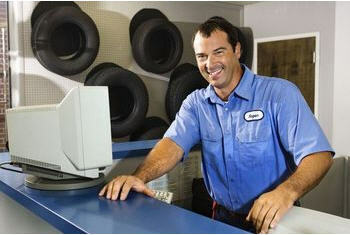 He will continue to take care of our vehicles." "You won’t find a better place, treats you right good pricing and dose the job right the 1st time you want the best go to ROB auto he works on all my car and my R.V.’s. My kids and sister in law take there vehicle to him that a lot of trust when I send my kid car to a mechanics place to have work done on there vehicle. Thanks Rob keep up the go work." "This shop can fix the old and the new. Priced reasonably with good explanation of your problem. Will be back, highly recommended"
"When I have taken my Camry to Rob’s Auto Repair I am always exceptionally pleased with the outstanding service I receive. The high standards and superior quality of workmanship is so rare nowadays. 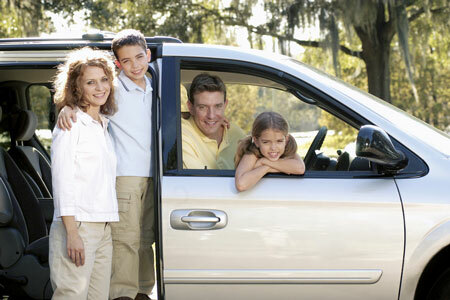 I have been impressed with the consistency, dependable and honesty when I have taken my vehicle in for maintenance or repaired. It feels like old fashioned standards are upheld here and I am always pleased with the timeliness and reasonable cost for the work that has been done. I look forward to many more years of working with your team." "I use to think this shop was great and i would recommend others but not any more. Poor customer service the last time i was there. I asked to have certain items fixed but they were not...the owner rob seems to focus more on his u-haul and Breathalyzer sercustomers then car repairs.the waiting room is tiny with one small couch to sit on. no meet and greet customers. I would NOT go to this shop again."